The GigaWorks T3 takes audio enjoyment to a whole new level, with the integration of innovative design, premium components and state-of-the-art technologies. This premium 2.1 speaker setup combines a perfect blend of quality and elegance to deliver precise hi-fi quality audio like no other. With its minimalist design, it is the perfect addition to your desktop, living room or bedroom. Designed for discerning audio enthusiasts, the GigaWorks T3 is ideal for high-quality music, gaming or movies - a true top performer for all your multimedia entertainment audio needs. 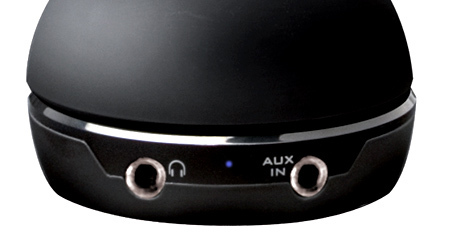 The 2” full-range audiophile grade driver in each satellite delivers full mid-range and clear highs. The small footprint also means that your desktop or living room would be neat and clutter-free. Featuring Creative SLAM™ (Symmetrically Loaded Acoustic Module) technology, the compact subwoofer delivers a thunderous output, with three drivers in a portless, enclosed casing. You can even adjust the bass level easily. 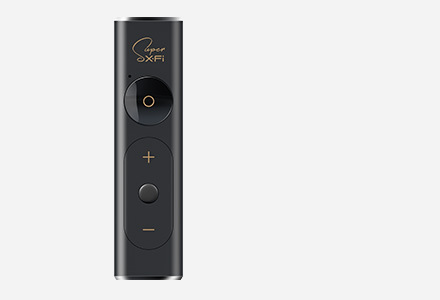 The wired remote incorporates a low friction precision volume dial that doubles as a power/standby switch while the AUX-in and headphone-out ports make it easy to connect to external devices or headphones for private listening. With the eco-friendly Low Standby Power technology (patent pending), a negligible amount of power is consumed in standby mode, as compared to other speaker systems. 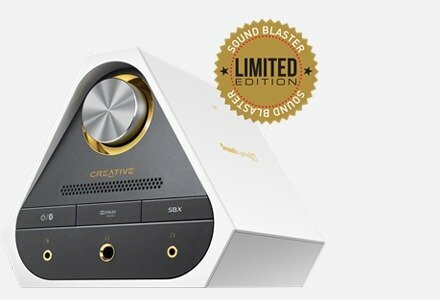 Be amazed by the powerful audio that comes from this compact system. Experience big sound in your music, games and movies today! ...as one of my US Marine's M1A1 main battle tanks rolled past my camera view, the rich bass actually rumbled my feet - a very nice effect. While just kicking back to the songs... the Gigaworks T3 performed exceptionally, and you can definitely hear the quality put into its construction and design. The two satellites did indeed handle the mid-ranges and highs of the test music very well, comparing admirably to a high-end reference system and delivering particularly nice vocals. It was hard to argue with the quality of that bass either, which came across pleasingly rich and deep - and surprisingly meaty, for the size of the subwoofer unit. The sub works a treat, and this partly due to new SLAM (Symmetrically Loaded Acoustic Module) technology... The sound that the tiny speakers themselves produce is so clear and detailed that you'll think that witchcraft is involved. As you'd expect from a PC speaker package, the T3s are great with compressed content. Creative called this system a masterpiece, and having tested it, I have to agree with them. The biggest reason for the beautiful sound in this stereo has to be that they spared no expense on the materials used... 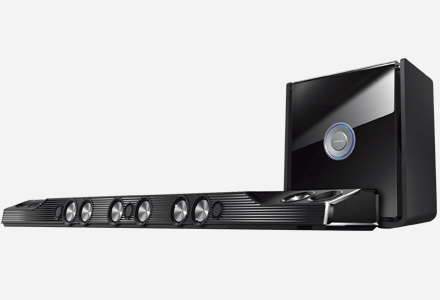 The overall sound image is amazing, and there is no doubt about giving this system the top grade [performance-wise]. The GigaWorks T3s on the other hand, have a wonderfully cohesive sound, so cohesive in fact, that it's barely discernable that the low frequency portion of the music is coming from a sub, as opposed to a pair of full range speakers. The satellites manage to convey an incredible degree of clarity and detail, while the subwoofer just fills in with rich, but in no way overpowering bass. GigaWorks T3 4.6 out of 0 based on 4 ratings. based on 6 reviews. I had read a lot about the T3 and had visited many expos so that I can try it out. It replaces my $350 Audio Energy desktop stereo sound system (which is not spoilt by the way, I've just transferred it to another room). 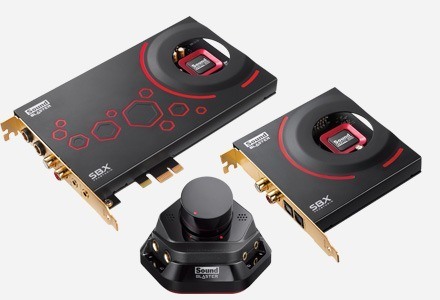 Whenever I visit Creative's booth to buy the T3, I always end up buying other Creative products for eg: at the first visit I bought the Sound Blaster R3; at the next visit, the Sound Blaster Roar. 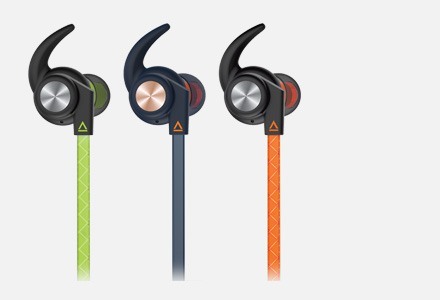 It was at the last expo that I eventually bought the T3 and also bought an Aurvana Live2 headphones and the Blaster E1 - I simply couldn't resist the other two items. 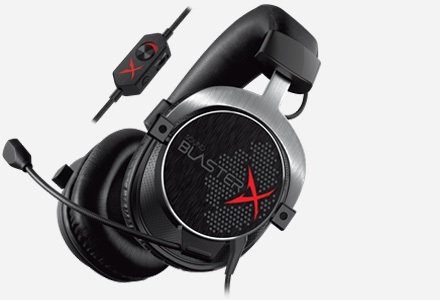 The next Creative product that is in my cross-hairs is the Sound Blaster X7. 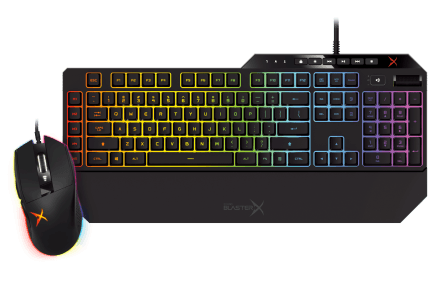 I've attended almost all the demos for this amazingly powerful and versatile device. I like also the many offers that is usually bundled with it. I love Creative products. I always make it a point to visit Creative's booth whenever I go to the expo. My collection of Creative products include: the Zen X Fi MP3 player (my favourite MP3 player - it is truly sad that u don't do MP3 players anymore), the Blaster Digital Music SX, the portable X Fi device w/ USB connection and those mentioned above. I'd also like to add that the guys and gals who work at the expo are so helpful, friendly, patient and the full-time Creative staff at the booths - u guys not only know your products well but are very informative. I can sense your pride, not only for your products, but also for working for Creative. Truly great Creative spirit. Creative is truly creative! Great value for money and good sound quality compared with other 2.1 speaker systems I've heard. My only area for improvement is to make the bass control adjustable all the way down to zero bass, as the bass is a big strong on these speaker systems, even on minimum setting. I normally set it to minimum and also knock down the bass at source, e.g. phone, tablet, laptop, down by 3-6dB. Another positive point is the subwoofer is very compact so it fits underneath a standard bed, many competing products will not do this as the subwoofer is often too large. This makes the T3 ideal for a bedroom HiFi as well as a pc/laptop sound system. Amazing sound despite the smaller speaker size. The bass is powerful too.